Does it feel like something is just off? Do you feel like your hormones are out of balance, digestion is not 100% or just have general health issues? Could it be high beta-glucuronidase levels that are the cause of your high estrogen levels, or causing problems with liver detoxification? One of the ways the body gets rid of toxins is through a process called conjugation which happens during phase 2 of liver detoxification. During conjugation, toxins are packaged into water soluble compounds in a process known as glucuronidation, through this process toxins and hormones are meant to pass through the liver, to the bile, then to the gut where they are excreted. However, high levels of an enzyme called beta-glucuronide can inhibit this process. This enzyme separates toxins from their conjugate bond and allows them to be reabsorbed. This allows toxins and hormones like estrogen to be reabsorbed into the body where they make you feel tired, hormonal and out of balance without realizing why. If you are worried that you don’t feel quite yourself, then you always want to get that checked out and a good place to start is checking your digestive health markers. 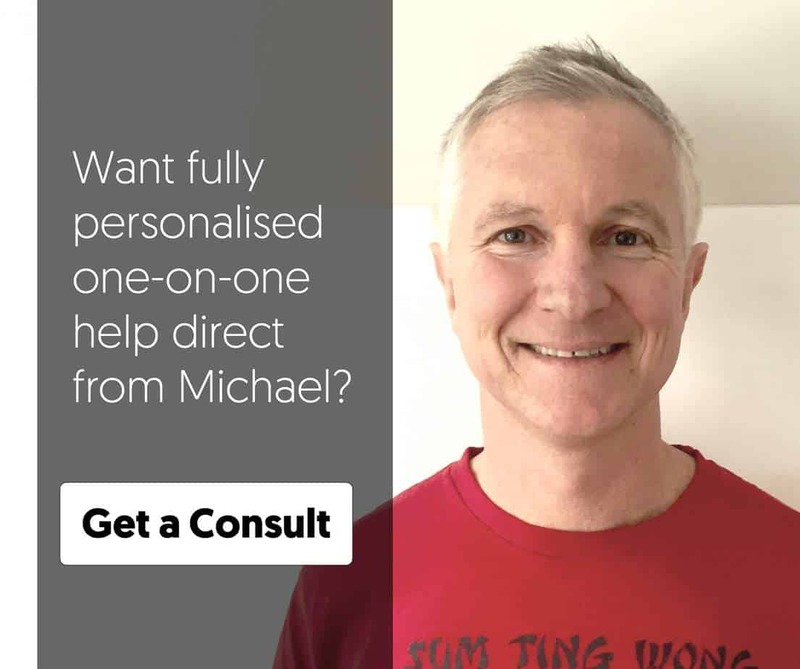 The reality is that gut health is of the utmost importance to every area of your well being, and beta-glucuronidase is one marker that we test at Planet Naturopath because of its affect on your ability to detoxify, and it can cause high estrogen levels which is a common problem for many people. Beta-glucuronidase can be tested in a stool sample using either a G.I Map test or in the advanced version of the CDSA test. We hear so much about the need for taking probiotics and how gut bacteria contributes to better gut health, but we hear very little about beta-glucuronidase. Beta-glucuronidase is important for proper digestion and in particular phase 2 of liver detoxification, so if your levels are out of balance it can affect your ability to detoxify estrogen and other hormones, as well as environmental toxins..
What Is beta-glucuronidase and How Does It Impact Your Health? You may not understand the science of the gut and how the different bacteria and enzymes can influence our health, but beta-glucuronidase is a very important enzyme within the gut and is involved in phase 2 of liver detoxification. This is an enzyme that is plays a pivotal role in digestion, particularly in breaking down certain things such as complex carbohydrates, detoxification of estrogen, thyroid hormone and other environmental toxins. If however the levels of beta-glucuronidase enzyme get too high, then this creates a very undesirable situation as you will start to reabsorb hormones like estrogen and toxins that should be eliminated. This is one of the main causes behind high estrogen, many people take DIM supplements to improve estrogen detoxification but if your phase 2 of liver detoxification is not working well then you can reabsorb them back into your body, no matter how much DIM or broccoli you eat. If your levels get too high of beta-glucuronidase then this can interrupt the body’s natural detoxification process. The liver can’t work to detoxify your body if levels of beta-glucuronidase are too high. When your body comes into contact with toxins or environmental chemicals, they are re-absorbed back into the body rather than being eliminated through the gut. These can make you sick over time and can lead to a whole host of health conditions in the future. So when the liver can’t properly work through the detoxification process, you are hurting your health now and in the long term as well. What Puts You At Risk and How Can It Be Detected? You might not realize that you have high levels of beta-glucuronidase, but there are certain things that can put you at risk. If you have a poor diet then this can put you at risk of this enzyme being produced at high levels. If you are an individual that consumes a lot of meat, processed foods, sugar, or alcohol then you are at risk of elevated levels of beta-glucuronidase. Therefore a healthy foundation that focuses around proper and balanced nutrition is of the utmost importance moving forward. High levels of beta-glucuronidase can be a sign of other imbalances in your digestive tract like candida and bacterial overgrowth, this is also known as dysbiosis. While supplements such as Calcium d glucarate can help lower beta-glucuronidase in the short term it is always best to address the underlying cause of why you have high levels of beta-glucuronidase. Understanding the role that beta-glucuronidase has on your digestive, hormonal and other areas of health is important, and the best way to know is to “test and not guess”. This enzyme tends to be in the colon and so there are a couple of simple but effective ways to test for it. At Planet Naturopath we use either the G.I Map test or an advanced version of the CDSA test to measure your beta-glucuronidase levels. The other advantage in using these tests is that you can also assess bacterial overgrowth and candida which can be the cause of high beta-glucuronidase levels. What Other Problems Can Elevated Beta-Gluronidase Levels Cause? The reality is that if the beta-glucuronidase levels remain elevated over time, this can lead to significant health issues in the future. You put yourself at risk of certain types of cancer if this remains in your system. This can be particularly true for hormonal based types of cancer since the elevated levels of beta-glucuronidase can interfere with the balance. Therefore this can put you at greater risk for breast cancer, since hormonal levels are off. You can also put yourself at greater risk for prostate cancer and colon cancer as well. It is possible that elevated levels of beta-glucuronidase can lead to an interruption to estrogen regulation within the body. Not only can this lead to hormone based types of cancers, but also an interruption in detoxification in this capacity. It may be that the natural estrogen detoxification process doesn’t work properly, thus leading to other issues associated with high estrogen like weight gain, mood changes and PMS. Calcium D-Glucarate is an excellent supplement that can help with elevated levels of beta-glucuronidase. It is great to help naturally detoxify the body and can therefore lower your elevated levels in the meantime. 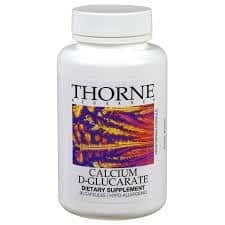 I recommend starting at 1,000mg a day but if your beta-glucuronidase levels are a lot higher you may need more, go for a good brand like Thorne Research. A stool test will also reveal if dysbiosis is a contributing factor, if this is the case you may also find that taking a probiotic helps with natural gut health. 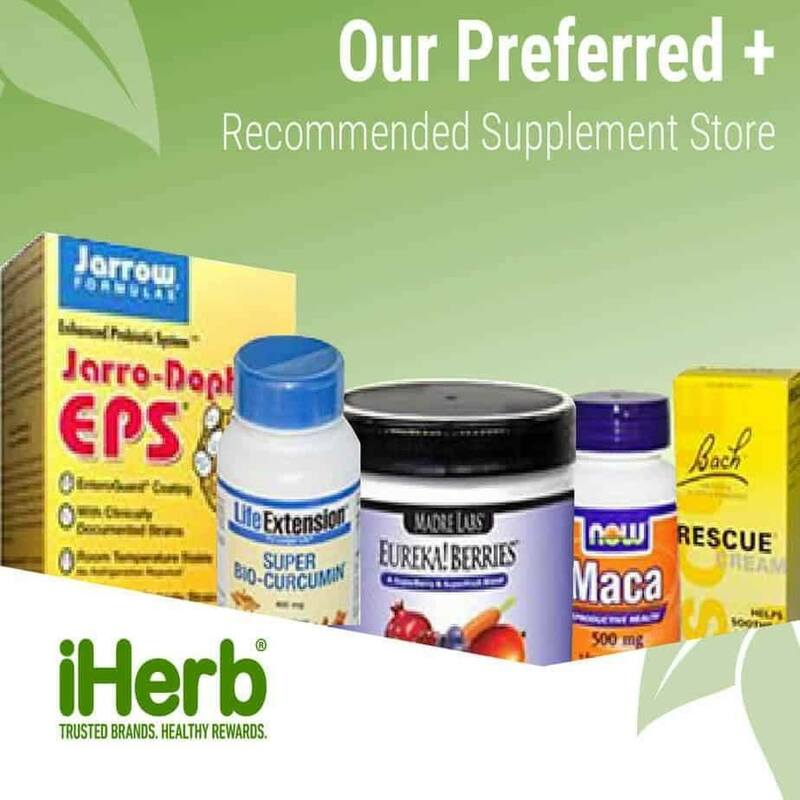 Though this is an indirect way of dealing with elevated levels of beta-glucuronidase, it most certainly can help with the issue and restoring gut health. I recommend Lactobacillus plantarum 299V to help balance gut bacteria. The herb Milk Thistle, otherwise known as Silymarin can also help to lower beta-glucuronidase and help liver detoxification in general. You may also find that eating a healthier and balanced diet can help with the problem. Try limiting red meat, alcohol, and avoid sugar, and processed foods that can lead to the elevated beta-glucuronidase. Focus on plenty of fruits and vegetables, good fats, and lean proteins separate from red meat. Taking a proactive approach to managing your beta-glucuronidase levels can help your liver to function properly, can help to balance out hormones, and can lead to natural detoxification. Be sure that you understand your beta-glucuronidase levels and the implications of this enzyme in elevated amounts. Thank you so much for the article! 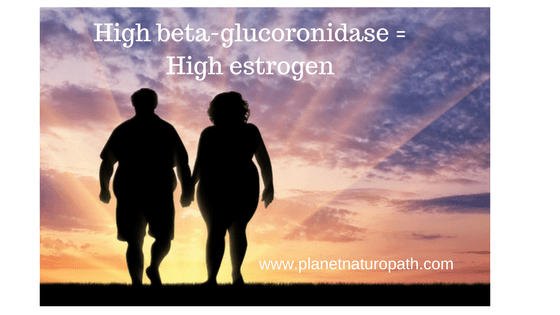 I have high beta glucoronidase levels and I’ve been researching how to lower them. I don’t drink alcohol, I’ve been vegetarian for 20+ years and never touch pressed foods. I do eat sugar occasionally, but I am surprised I tested so high for this. Thanks for all the info! Calcium d glucarate is incredible for lowering high betaglucaronidase!!!! I have done the pre and post data!!!! Personally. A true life saver! I am glad you have seen great results. Why is red meat bad for the beta glucoronidase levels? Or do you only mean processed red meat like knackwurst, dried beef etc. ?